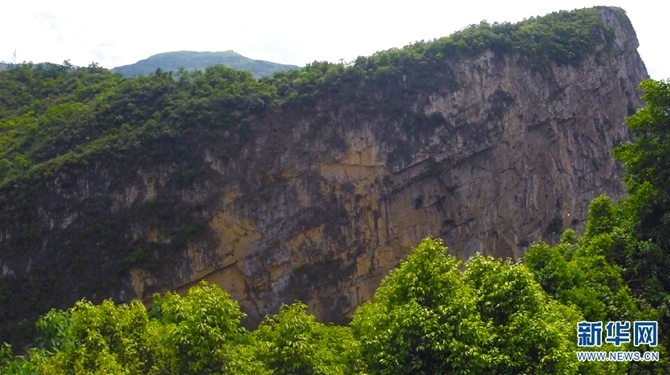 Located 20 kilometers from the Yanjin county seat in northeast Yunnan, Daoushaguan has been the first precipitous pass to link Yunnan to Sichuan and other central provinces since ancient times. The famed Wuchi Road, the Southern Silk Road and other ancient land routes overlapped here. 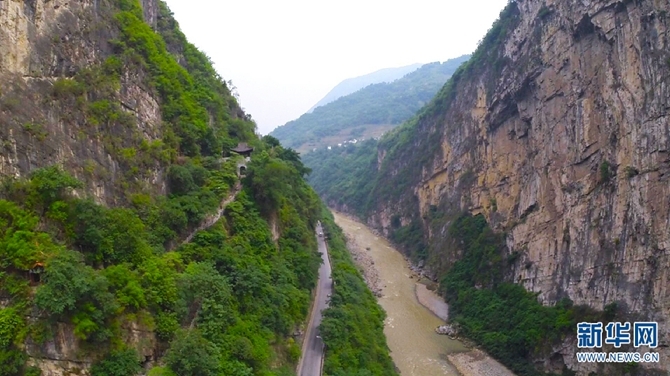 Now, the Daoushaguan pass forms a modern transport junction where the Guanhe water way, the Neijiang-Kunming railway, the Yunnan-Sichuan express way meet each other. 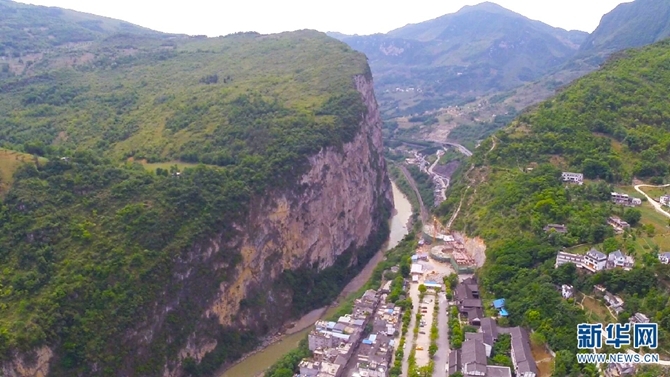 The 2,200-year Dousha town features tasty dishes like the Wugu chicken, as well as cultural sights such as the Wuchi Road, an ancient castle, and hanging coffins of the mysterious Bo people.